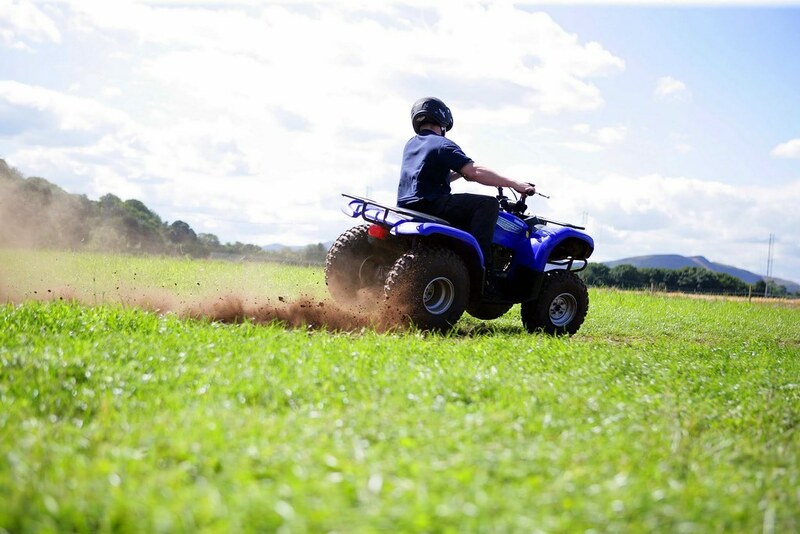 Enjoy the adrenalin rush at its best with a spell of quad biking. 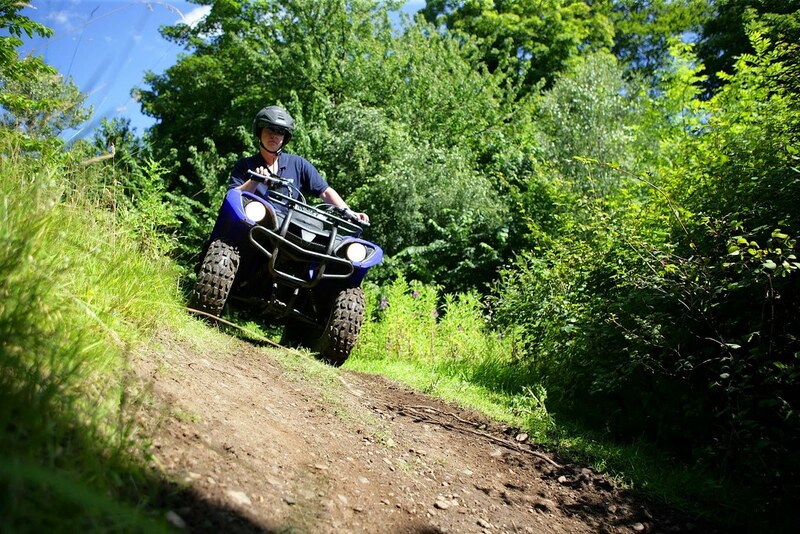 Challenge your limits as you control and drive the bike through the muddy trails and wooded tracts and enjoy the fun of off road biking at its best. 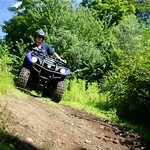 One of the most challenging and fun courses in the area! 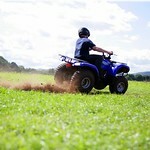 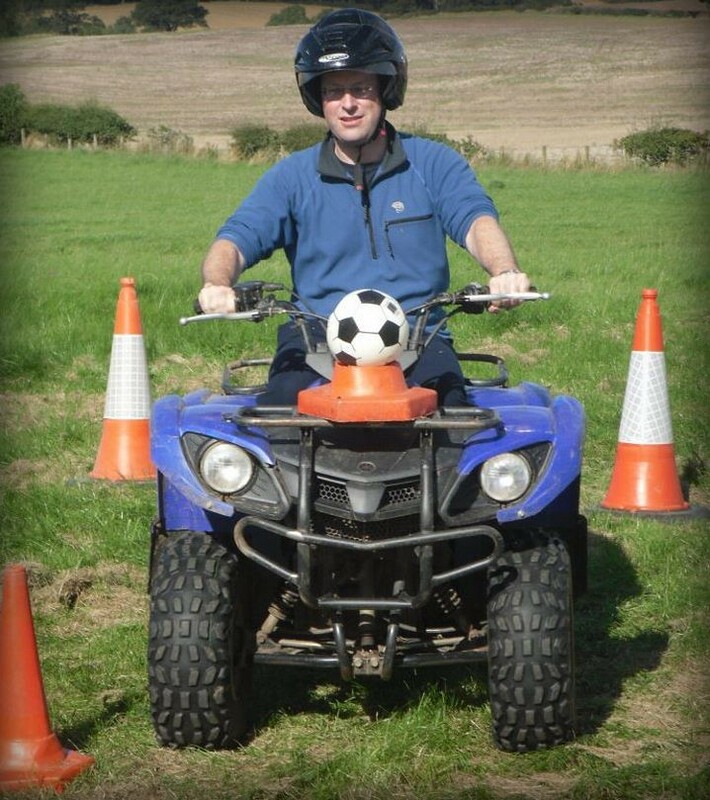 Here you will discover perhaps the best quad biking course around Edinburgh. 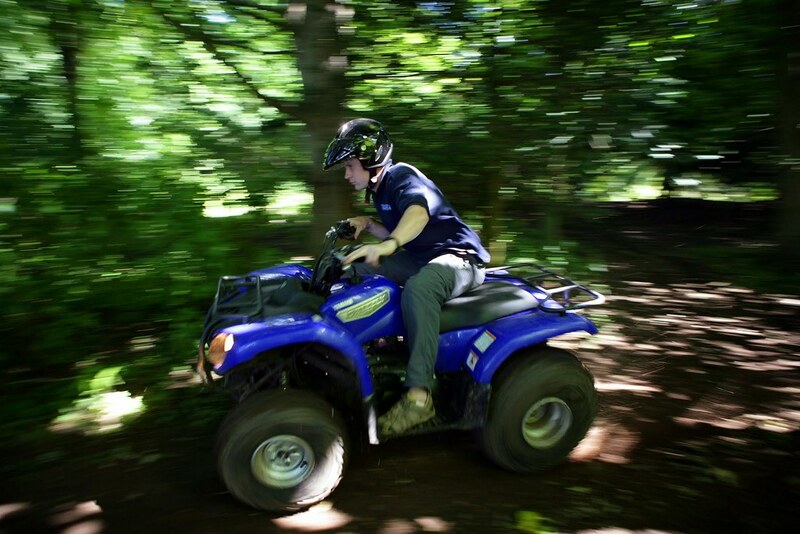 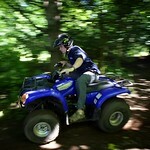 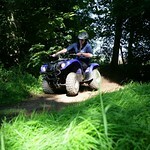 A specially created track through dense woodland is the ultimate test for these powerful quad bikes. 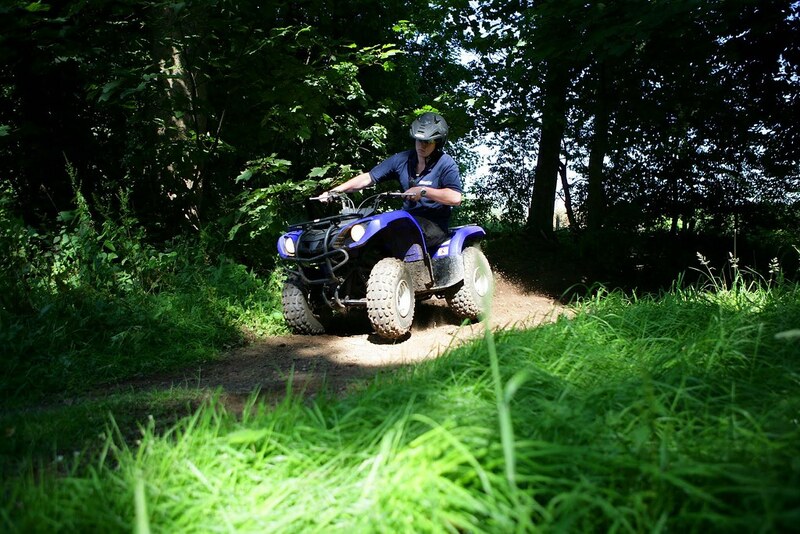 The question is not whether the bikes can handle it - can you? 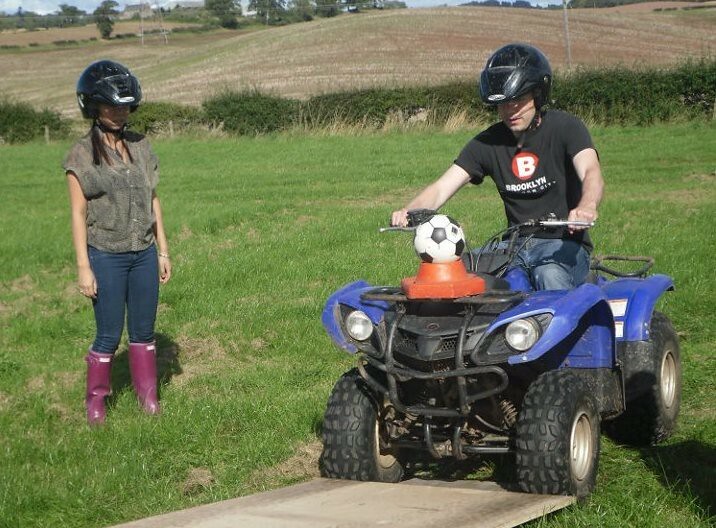 Allow about an hour for this event. 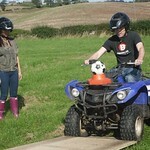 You don't need any professional qualification or training. 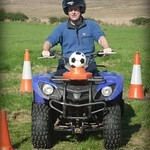 If you are over 18 years then this the perfect motorised action to be part of this extravaganza.